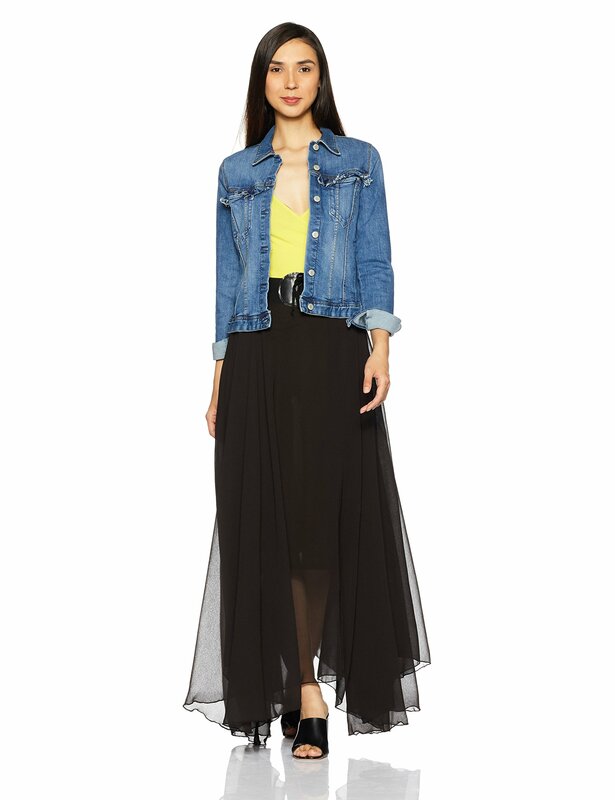 Let the stylish you pop out for a day with your friends by wearing this skirt that are prepared by My Swag. 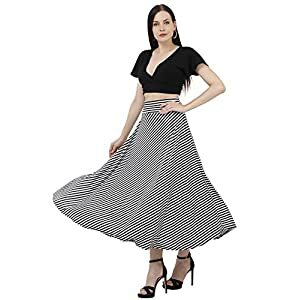 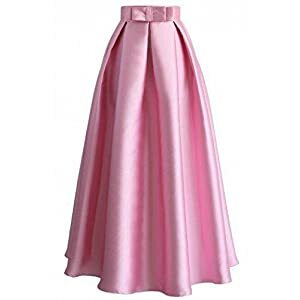 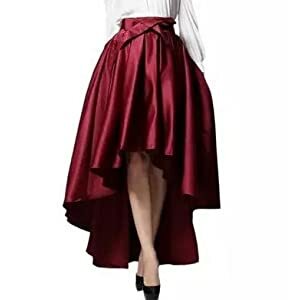 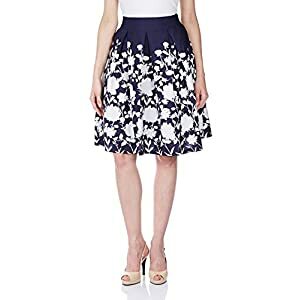 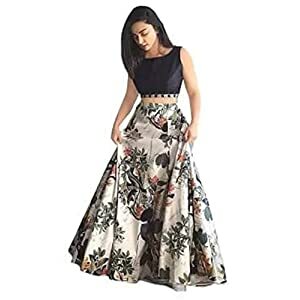 With attractive style, this skirt is made up of prime quality georgette material, is set for simple wearability that speak about their quality. 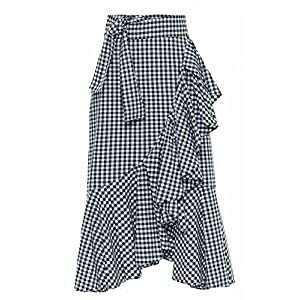 The solid pattern in this skirt adds smartness to your looks. 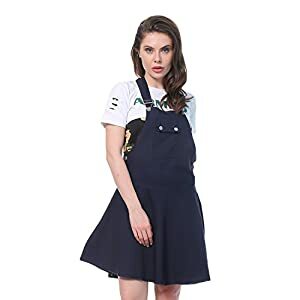 You just want to wear this with the right color of your casual tops and you are all set to exhibit your fashion sense. 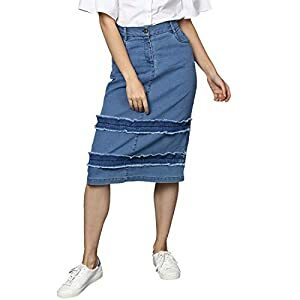 This skin friendly and easy to wash skirt will have to not be missed. 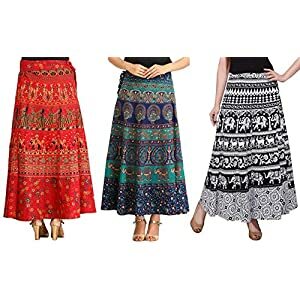 There could be slight variation in the true color of the product because of different screen resolutions.